Are you after the perfect winter/summer outdoor living space? 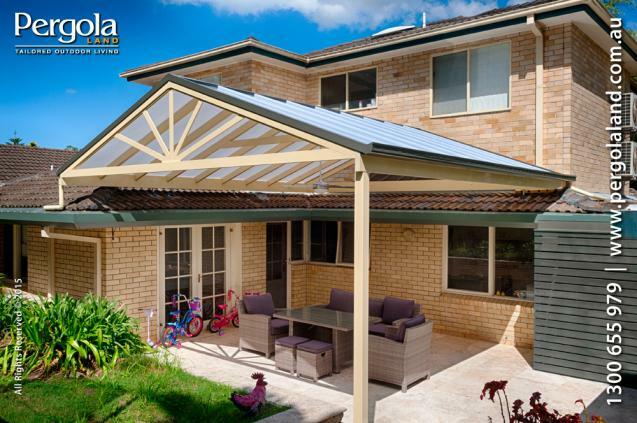 Pergola Land is offering Verandahs with arcoPlus®IR. LOCAL BUSINESS FOR 20 YEARS! Spring is here and its time to breathe new life into your home by making the most of your outside space. With the sun shining and the weather warming up, we are all dreaming of outdoor living. 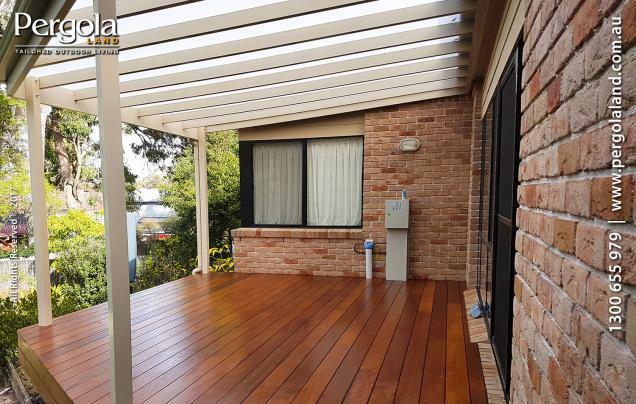 Check out this Pergola and Deck that Pergola Land completed. 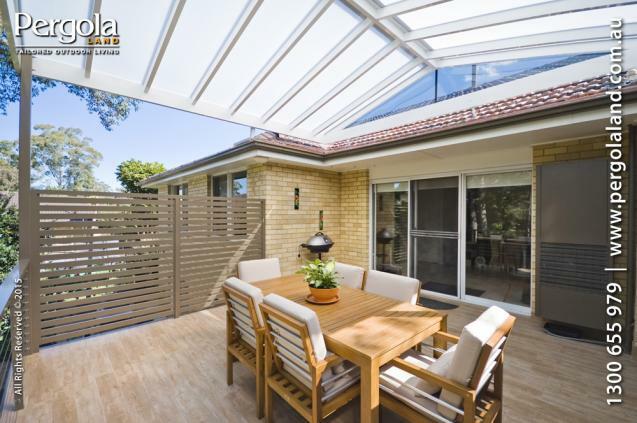 With the exceptional Aluminium frame, polycarbonate roofing and hardwood decking. Outdoor structures are usually designed to achieve a particular goal, like increase comfort or look like a fantastic outdoor area. With the right planning, compromises can be reduced for all year round effectiveness.